Broken gadget? 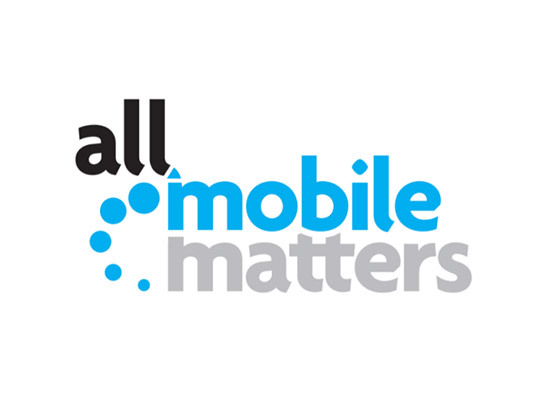 All Mobile Matters can fix that. The store’s skilled technicians have provided thousands of professional, while-you-wait repairs for all major brands of cell phones, so customers can rest assured knowing their gadget is in good hands.